WEDNESDAY, Feb. 10, 2016 (HealthDay News) -- Pregnant women who take the painkiller acetaminophen -- best known under the brand name Tylenol -- may be more likely to have a child with asthma, new research suggests. Although the study wasn't designed to prove cause-and-effect, researchers found that prenatal exposure to the over-the-counter medicine was associated with an increased risk for asthma in children. However, the study authors and a U.S. expert agreed that the effect seen in the study doesn't yet warrant any change in guidelines regarding pain relief during pregnancy. In the study, Norwegian researchers tracked data from a large database -- the Norwegian Mother and Child Cohort Study. 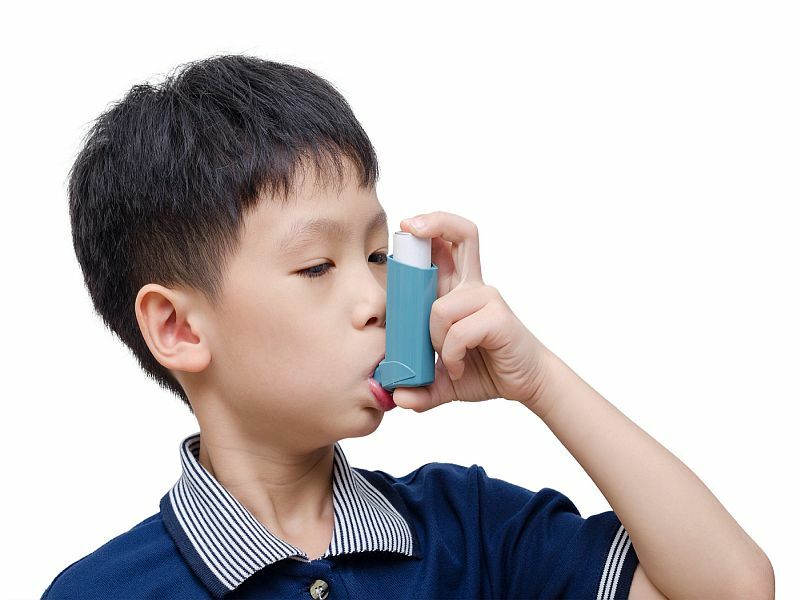 Overall, 5.7 percent of the children were diagnosed with asthma by age 3, while 5.1 percent had developed the condition by the age of 7, according to the team led by Maria Magnus, of the Norwegian Institute of Public Health in Oslo. The link between acetaminophen and asthma risk among children was similar whether pregnant women took the medication for pain, fever or the flu -- suggesting that the drug itself, and not the underlying condition, was driving the association. The study also found no link between the children's development of asthma and use of acetaminophen by their mothers when they were not pregnant, or their fathers' use of the drug. Magnus and her team cautioned, however, that their findings do not confirm cause-and-effect, and do not warrant any changes in existing guidelines for the use of the painkiller by pregnant women. And one obstetrician-gynecologist in the United States said there are good reasons why a pregnant woman might want to choose acetaminophen to fight pain and fever. "Pregnant patients should all be cautioned that acetaminophen is the safest painkiller in pregnancy," said Dr. Jennifer Wu, an ob-gyn at Lenox Hill Hospital in New York City. "Pregnant patients should not take aspirin or ibuprofen [instead], because the risks are greater with these medications," she added. Also, Wu said, "the risks of asthma associated with acetaminophen are significant but, overall, still small" for any one baby. The findings were reported Feb. 9 in the International Journal of Epidemiology.